Gearing up for the largest marathon in the world? Join us for the TCS New York City Marathon Training Series, a three-race series to prepare you for 26.2 on November 3. The series is designed to support your training plan and kicks off with this 10-miler in July. Finishers will also receive 9+1 credit for the 2020 TCS New York City Marathon. 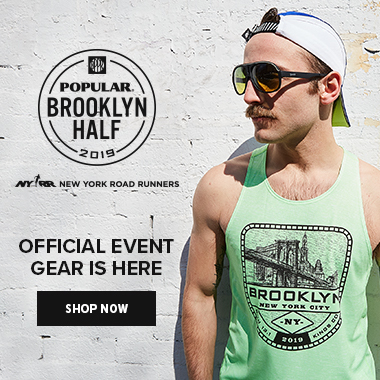 Why Race with New York Road Runners? 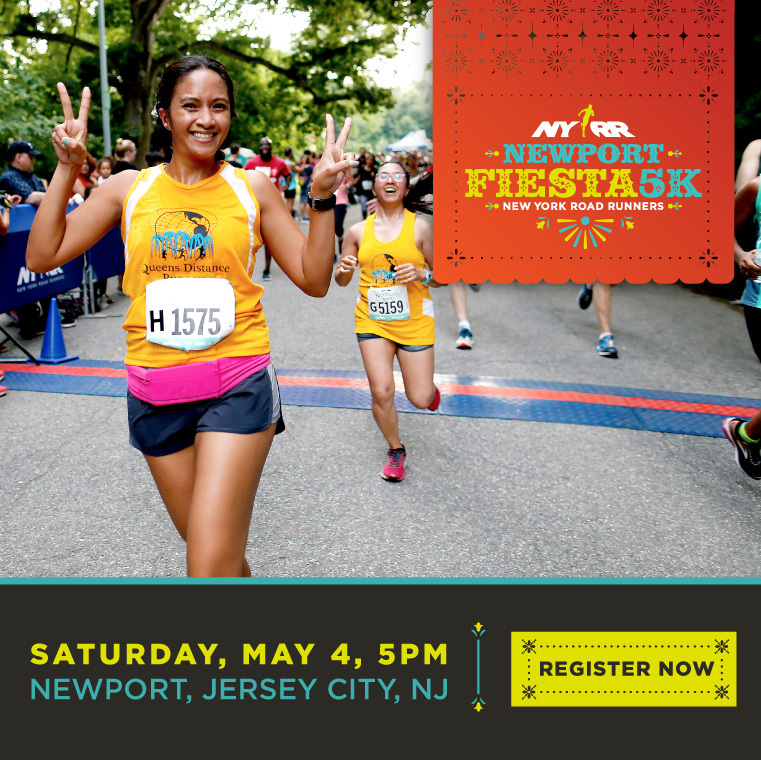 A portion of this event's proceeds supports NYRR’s mission to help and inspire people through running, and benefits NYRR’s youth and community programs. Saturday, July 13, 8:00 a.m.–8:00 p.m.
Sunday, July 14, 10:00 a.m.–6:00 p.m.
Monday, July 15, 7:00 a.m.–8:00 p.m.
Tuesday, July 16, 7:00 a.m.–8:00 p.m.
Wednesday, July 17, 7:00 a.m.–8:00 p.m.
Thursday, July 18, 7:00 a.m.–8:00 p.m.
Friday, July 19, 7:00 a.m.–8:00 p.m.
Show the QR code from your race confirmation email or your My NYRR account to pick up your race materials. Please pick up during the week to avoid crowds on race day. Race-day lines may impact your ability to get to the start on time. Souvenirs are subject to availability; please note that souvenirs may not be available at race-day pickup. On race day, pickup will be at Race-Day Central, located at the Ballfield 8 backstop in Central Park (near the 102nd Street Cross Drive), from 5:30 to 6:30 a.m. Please be sure to allow yourself enough time to get from Race-Day Central to the start. Bag check, also located on the 102nd Street Cross Drive, will be open from 5:30 to 10:30 a.m. .
Members of the NYRR Pace Team Presented by Biofreeze will guide participants toward specific goal times over the 10 miles. There will be signs in the corrals starting at 6:51 per mile, or a 1:30 finish time. If you choose to run with a pace group, pacers—you’ll recognize them by the NYRR Pace Team Presented by Biofreeze logo and the green and blue chevron design—will carry signs that correspond with their respective finish times and paces.